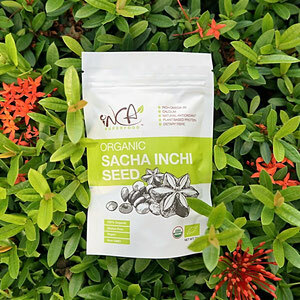 Sacha inchi seed has been called 'The King of Superfood' of the next era because of its high content of essential fatty acids omega-3 linolenic acid (ALA) and amino acids. 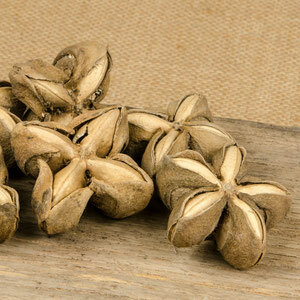 It grows in the highlands of Peru and produces a seed that tastes like a nut when roasted. The seed is naturally high in protein, digestible, high quality, and non-animal protein with the amino acid require for humans. It’s a great source of omega-3 fatty acids, as well as omega-6s and omega-9s. 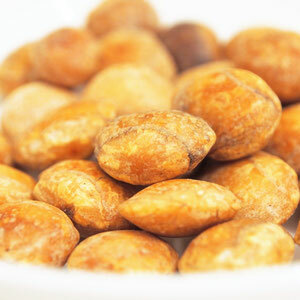 It also contains calcium, Vitamin A and antioxidants vitamin E.
Sacha Inchi is a calcium rich food which is important part for bone-healthy lifestyle. ** J Agric Food Chem. 2014 Jun 4;62(22):5191-7. doi: 10.1021/jf500936j. Epub 2014 May 23.